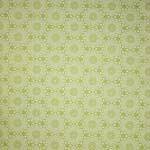 Bella Solids White Bleached Jelly Roll by Moda Fabrics. 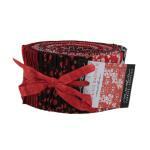 40 2.5x44-inch fabric strips. 100% cotton. Quilt and fashion weight. Professionally cut and packaged by Moda Fabrics. 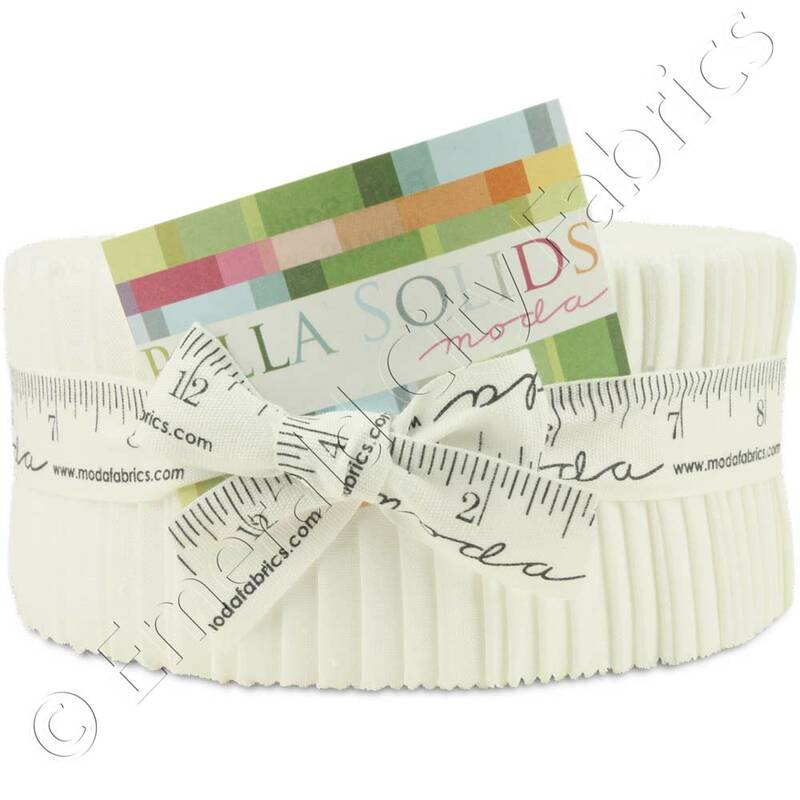 Moda Jelly Rolls are convenient professionally cut assortments of color-coordinated 2.5x44-inch (6.4x112cm) fabric strips. These precision cut shapes eliminate tedious and time-consuming hand cutting while enhancing piecing accuracy. The machine pinked edges also minimize fraying. 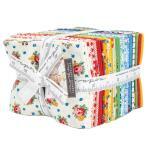 Perfect for binding, sashing, inner borders, strippy quilts, strip piecing, fabric hooking and much more! 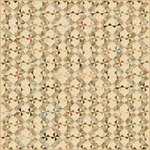 Moda Fabrics has been serving the quilting and fabric industry since 1975. Moda employs independent designers as well as in-house design staff to offer some of the hottest new fabric lines and home products available. Moda prides itself in being innovative and creative market leaders; high quality products and customer service are the cornerstones of their business.